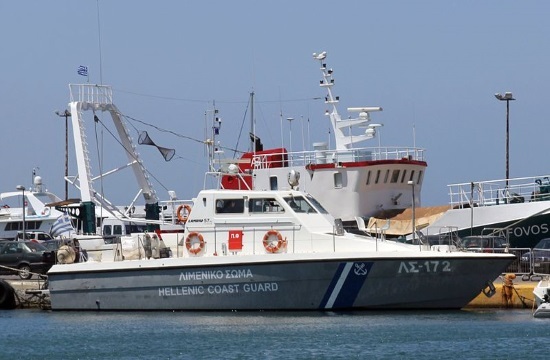 The relevant shipping and island policy ministry this week announced an international tender for the purchase of 23 new patrol boats, a total contract worth nearly 49 million euros, naftemporiki.gr reports. The tender cites the purchase of 13 fast-patrol boats, between 16 and 19.5 meters in length, with an option for another five. Furthermore, the Greek coast guard wants 10 inflatable craft between 11 to 12 meters in length.